Will anda sertai BEN SKYWALKERS spot? Will anda sertai MARA JADE SKYWALKERS spot?? As she was getting nearer to the sitting room she took off her black lace selendang, shawl that she had draped around her shoulders and folded it in her arms. The Anakin Skywalker Fangirl peminat Club spot needs members and content. sertai us, girls! a poll telah ditambah: Who is the most beautiful? 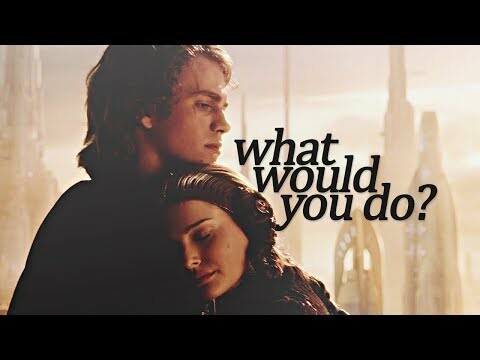 a comment was made to the poll: My 15 kegemaran Anakin & Padmé scenes. (All Filem + CW serie) Which one is yours? 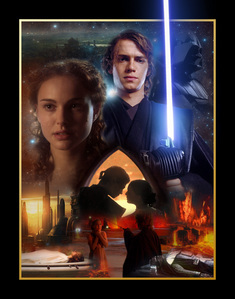 Anakin's first soalan to Padme was: Are anda an angel?